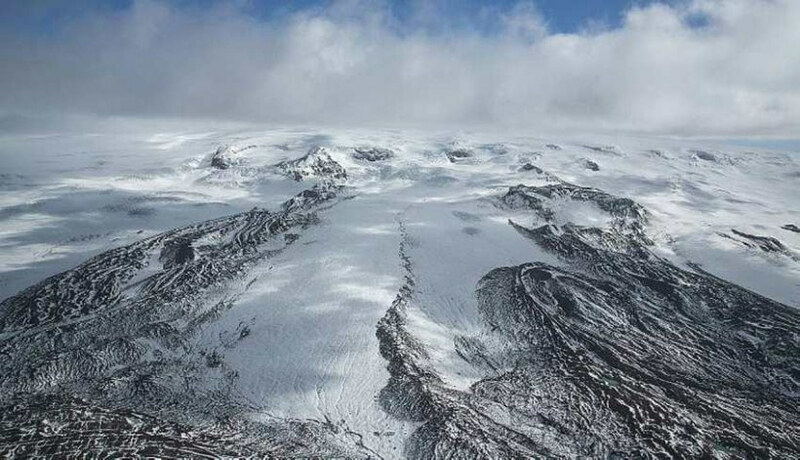 In light of recent concerns over Iceland’s Bardarbunga volcano, we wanted to provide you with some basic information about the volcano itself, what these concerns mean, how to stay safe and how we’re treating the situation here at HI. Any customers with bookings at our Icelandic hostels between Monday 1st September and the end of next week, Sunday 14th September, are entitled to a full refund of their booking deposit and booking fee. 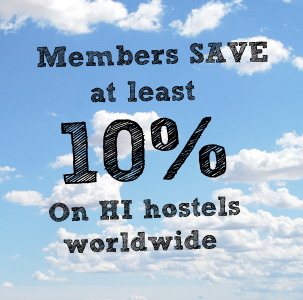 To receive a refund, please quote the details of your stay including booking reference number in an email to info@hihostels.com. Bookings can be cancelled online through our website by logging in and visiting your HI profile. Any bookings made to stay at our Icelandic hostels after 14th September will be reviewed in the coming weeks based on the current advice and travel climate.